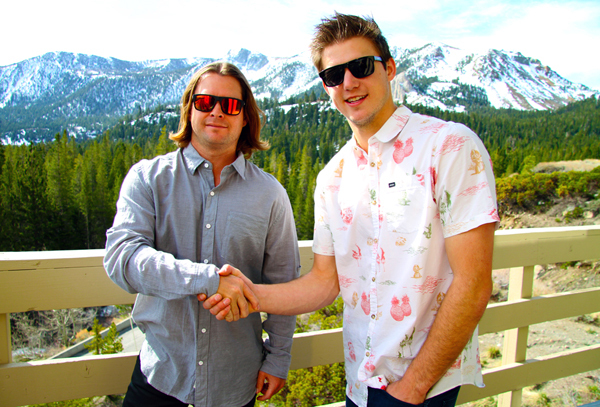 Marketing Farmer and Lucid Eyewear are proud to announce a partnership where by Marketing Farmer will provide a variety of strategic marketing services in an effort to build the Lucid Eyewear brand into the future. Brad Farmer of Marketing Farmer brings 12 years of marketing and public relations experience to the Lucid team. Farmer has a history of success in building modern media focused marketing strategies for a variety of sports and lifestyle brands.